A few months on from delivering his Lil Boat 2 mixtape, Lil Yachty has treated the Ugly God-assisted "BOOM!" to a music video. 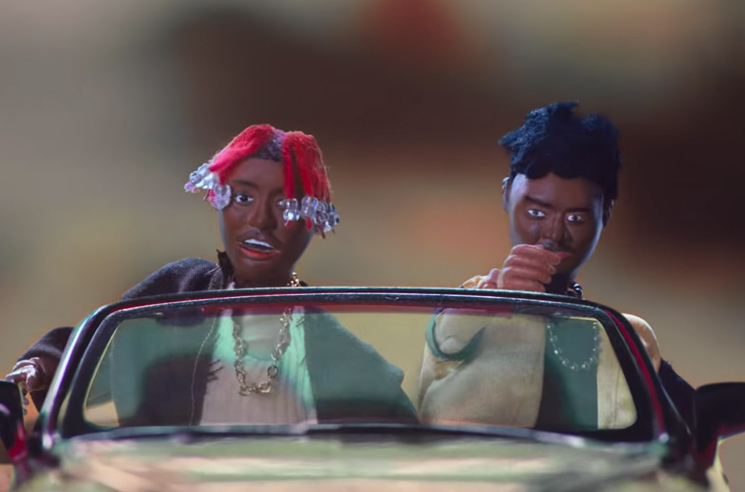 The surreal clip strikes a balance between animation and live action, with Yachty and Ugly God becoming action figures, anime characters and childlike versions of themselves. Migos' Quavo also makes a cameo. You can take in the clip in the player below. Perhaps this latest bit of screen can earn Yachty a role in Atlanta.